There's Never Been a Better Time to Learn an Instrument! As well as singing lessons, Full of Heart Music Studios also offers piano lessons to students of all ages. Full of Heart Music Studios offers a great range of affordable group and private piano lessons that are accessible for everyone. Our Sydenham & Essendon North location is perfect for anyone wanting to learn the piano and many of our students come from all over Melbourne’s North West Suburbs. 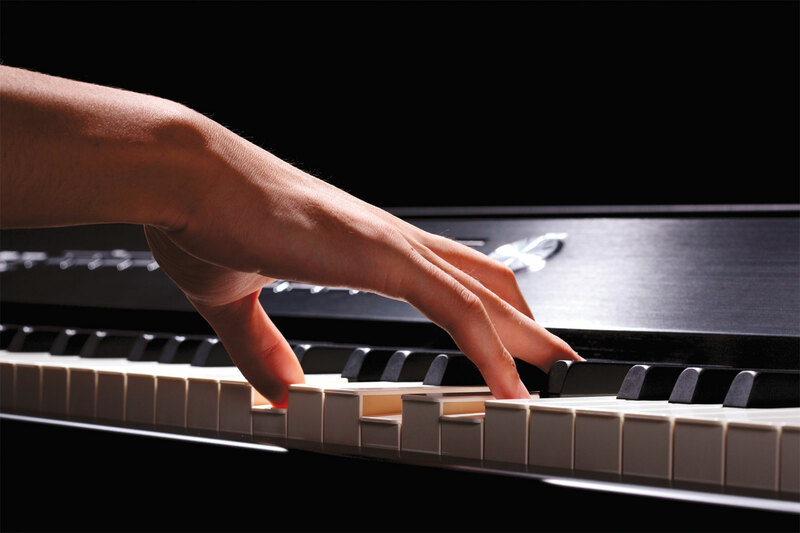 View our full range of piano lesson options here. 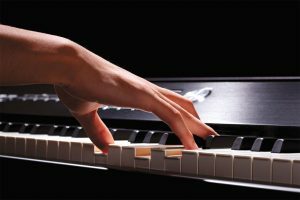 What Do I Learn in Piano Lessons?